AGE Platform Europe is involved in the ATHLOS EU-funded project. 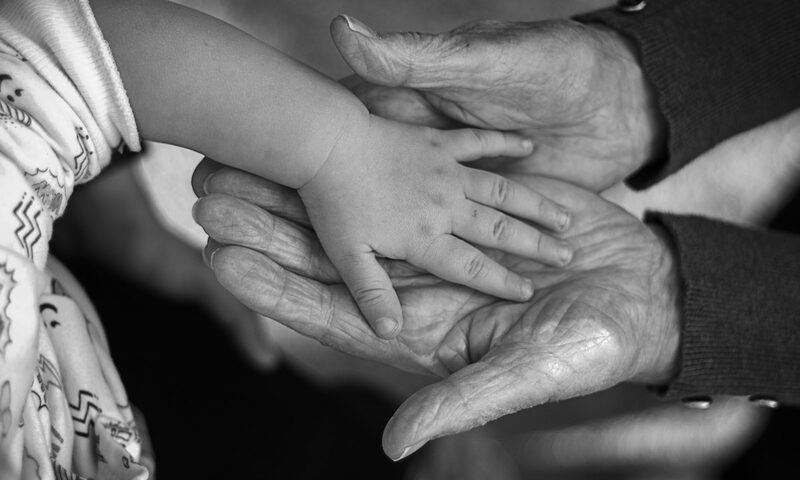 The aim of the project is to achieve a better understanding of ageing by identifying patterns of healthy ageing trajectories, the determinants of those patterns, the critical points in time when changes in trajectories are produced, and to propose timely public health interventions to optimise healthy ageing. The project has launched a survey to gather opinions regarding which factors are most important for healthy ageing. 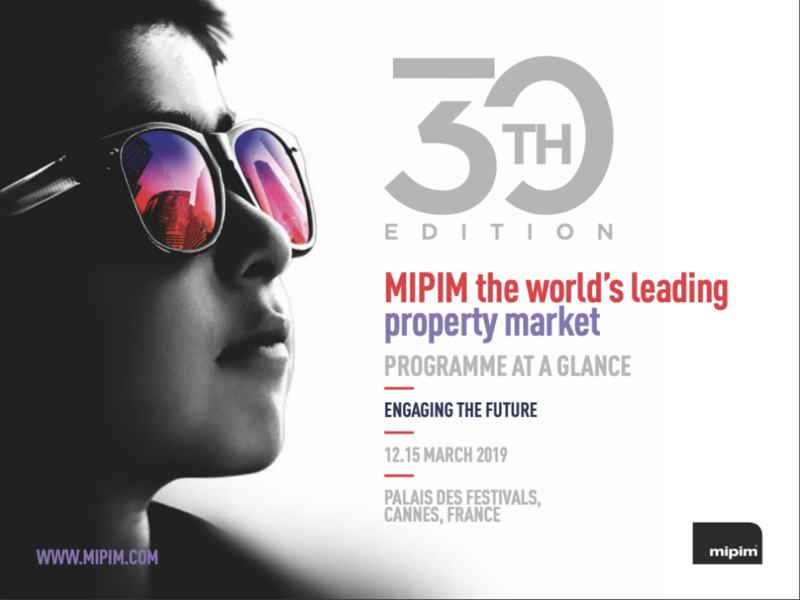 Homes4Life is at MIPIM World in Cannes this week ! Homes4Life will be present this week at MIPIM World in Cannes (France), the world biggest real estate fair with over 26.000 participants. and get ready to invest into certified housing for ageing in place ! 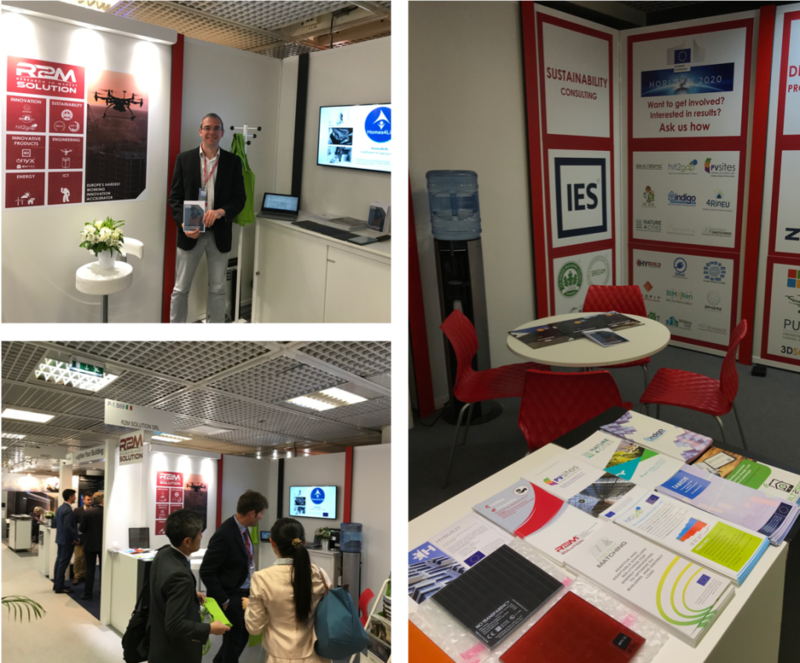 Meet us at the R2M Solution booth P-1 B69 and/or send an email to regis.decorme@r2msolution.com to set an appointment over the 4 days of the event. 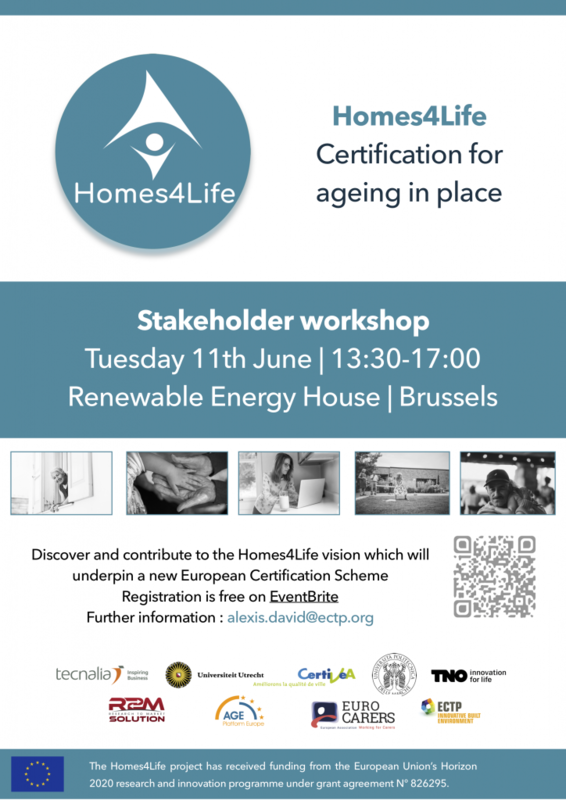 Homes4Life Stakeholder workshop – 11th June 2019 – SAVE THE DATE ! The Agile Ageing Alliance (AAA) and Tata Steel launched Neighbourhoods of the Future 2019. 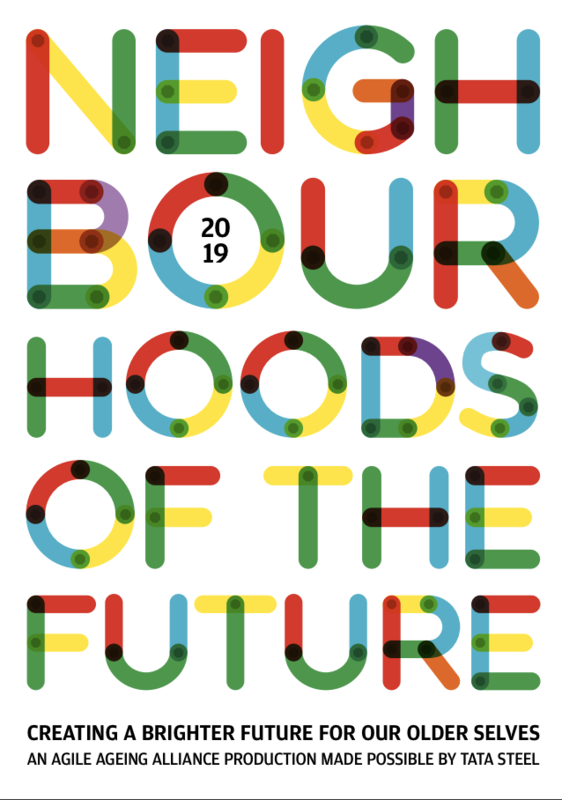 Neighbourhoods of the Future 2019 captures the thoughts and predictions of a veritable `who’s who’ of distinguished experts and emerging thought leaders. In these pages, you will discover novel concepts for disrupting construction, finance, social and business models. 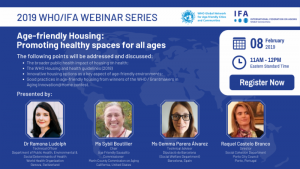 Towards a new approach to standards that support active and healthy ageing to engage with users of all age groups. 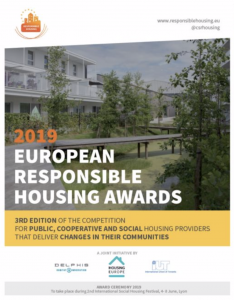 Make the standardisation process accessible in accordance with design-for-all principles so as to facilitate the participation of civil society representatives (examples of work could encompass user interfaces and built environments that are friendly, accessible and usable). Read the full STAIR-AHA Statement and the final version of the report of the 2nd STAIR-AHA meeting. 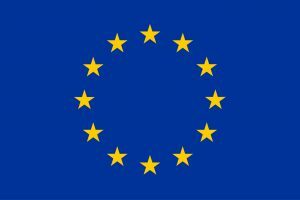 ETSI – the European Telecommunications Standards Institute – has opened a survey which aims at gathering requirements of all stakeholders in the Smart Cities community, with the intention to ensure a participation of citizens as well as representatives of cities, service operators, solution providers, etc. 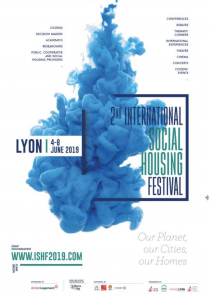 The ISHF 2019 will aim through a series of diverse events on the one hand to highlight the importance of access to decent housing for all, while on the other hand to celebrate the long tradition of public, cooperative and social housing across the globe and recognise the need to adapt our systems to meet current and future housing challenges as the human and economic costs of neglect grows.